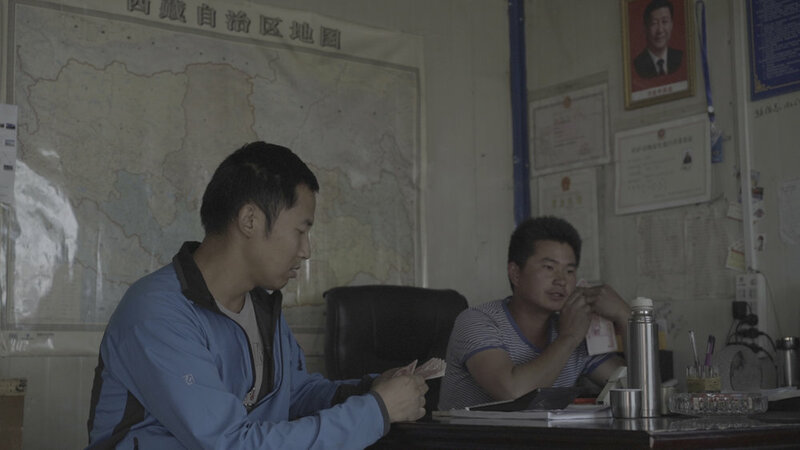 THE DRIVE: 6DAYS 4392KM 30000YUAN is an observational documentary film, which is about a truck driver’s cross-country journey across China into Tibet. 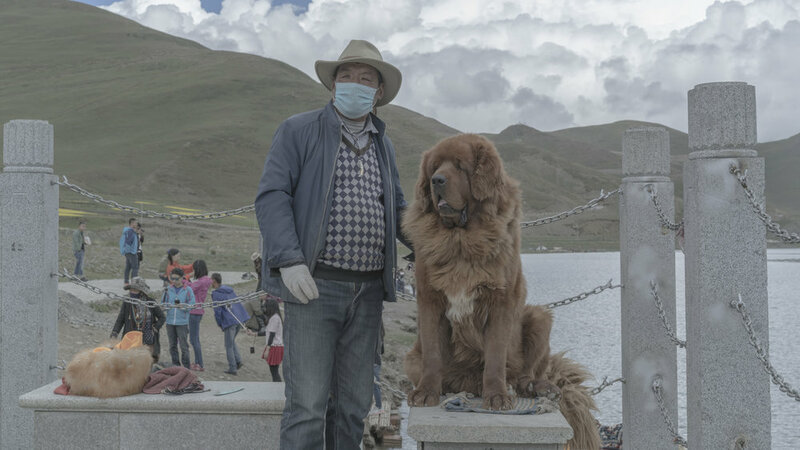 The film observes Tibetan and Mainland Chinese local, common culture and modernization. The aim of the project is to present, from an observer’s view, fluid and subtle pictures of the culture itself: its people, its landscape, its economy. All are struggling and reforming between the old and the new, the traditional and the modern. The film is slow, no dramas. The primary narrative is the trip itself which is sequenced chronologically. From loading goods in a small city in southeastern China, to being on the road, and unloading the goods in Lhasa, Tibet. The work acts to make an adventure of movement and space. It’s about experiencing and living through the long journey. The visuals become about pictures and what they represent; in expanded and compressed time. There are two elements in this observation. One, focuses on the cross-country journey of a truck and its driver. Showing the driver’s ordinary life in the vehicle: driving, filling up with gas, parking, eating, drinking, smoking, peeing, counting money, etc. While the journey stretches out gradually we incorporate Tibet, its land, its people and visitors, grand and in detail, ordinary and beautiful. They happen simultaneously, both routine. Different people with different purposes but ultimately, the same destination. On the road, the driver becomes part of the moving truck whose only mission is to go from one place to another. There is no Kerouacian fantasy, nor experience of a spiritual journey, nor rebelling against the triviality of ordinary life. The journey is business. The six days on the road are necessary and, at the same time, meaningless. When the doors of the cargo truck are re-opened in Lassa, the goods in the truck blink their eyes and are in a different place. The 4392-km road is abstracted. In this trip the destination, Tibet, has been separated from myth and dragged back into modernization as the truck’s destination.